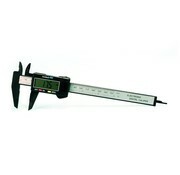 Digital caliper 150mm (6'') with high precision and measures easy to read thanks to its LCD screen. 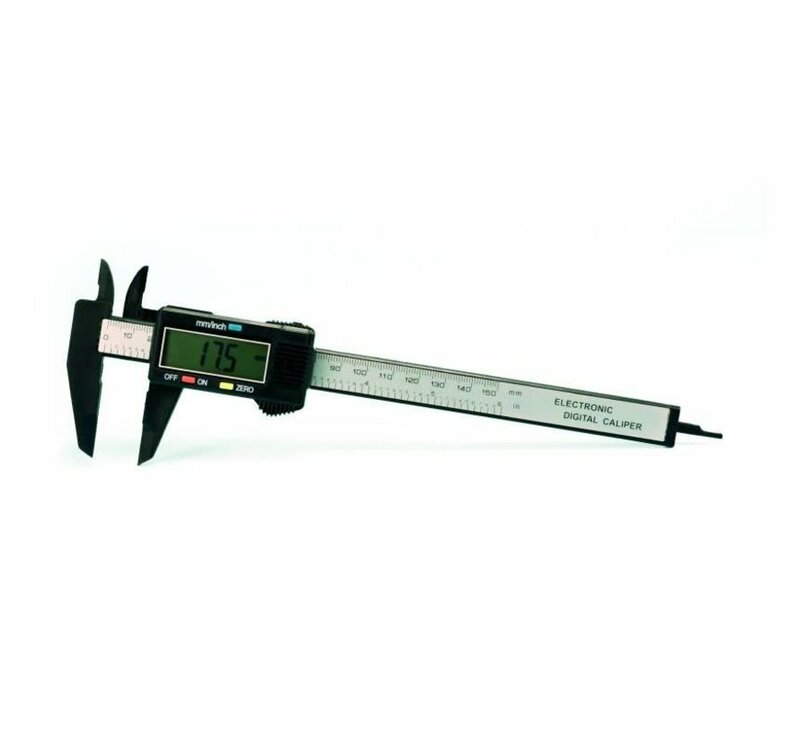 Our digital caliper set is one of the essential modeling tools for building models. 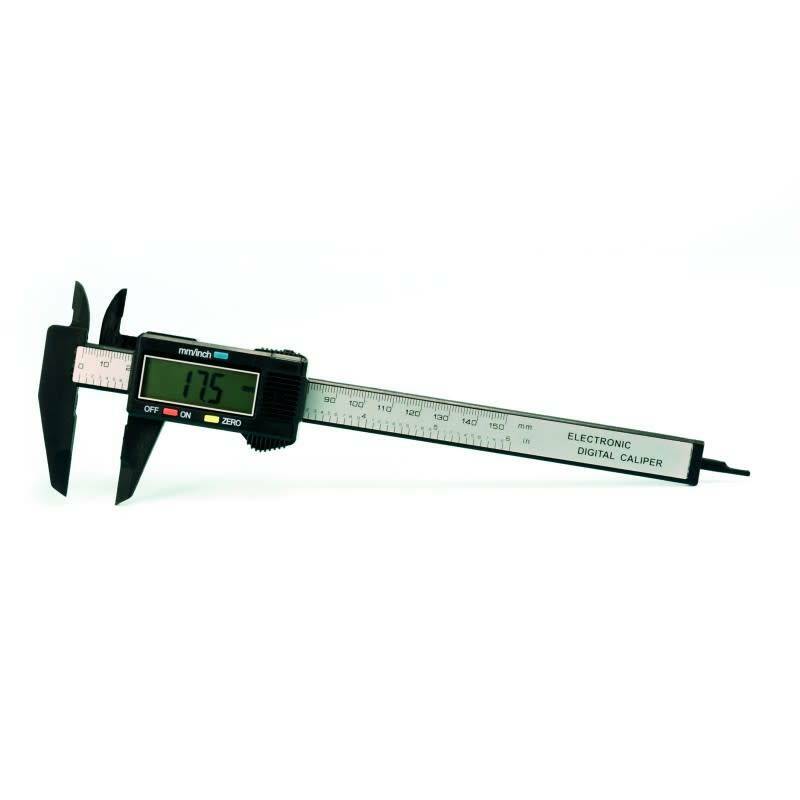 It lets you to take internal and external measures of any part with a precision of +/- 0.02mm (0.001''), both in metric and imperial systems. 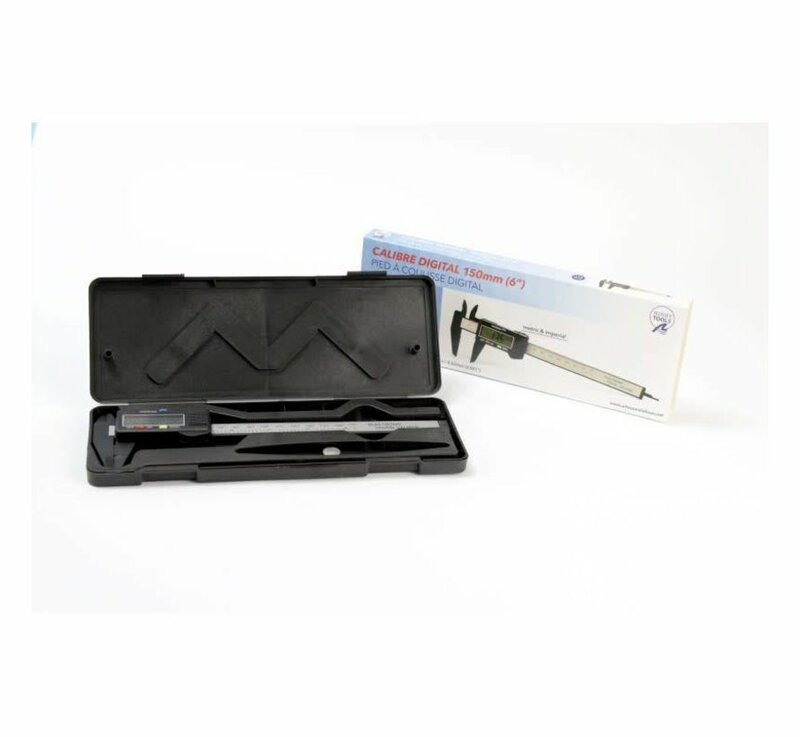 It comes with a storage case so you can transport it wherever you desire.